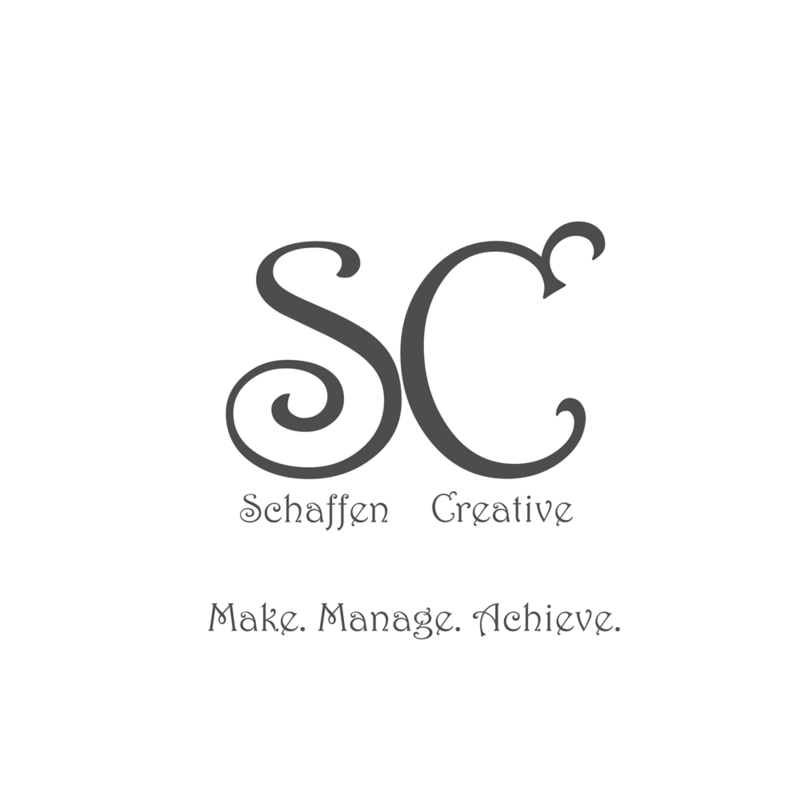 Eps 15: Media Queries - Talking HTML ⋆ Schaffen Creative - Make. Manage. Achieve. Window Resizer Chrome Extension – After installing it shows up in the upper right hand corner of your Chrome window at the end of the address bar. It allows you to see the “Viewport Size” and “Window Size” of the current browser window in pixels. If you enjoy listening please share with your friends. If you leave a good comment it could end up on the front page of the site.